It may only be October, but I'm already so excited for Christmas! 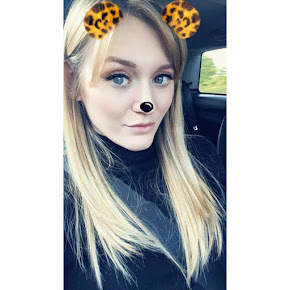 Four long weeks off at home with my family, I literally can't wait! I'm starting to look for decorations to make my room at home all Christmassy, because we love having every room head to toe in Christmas decorations and things. 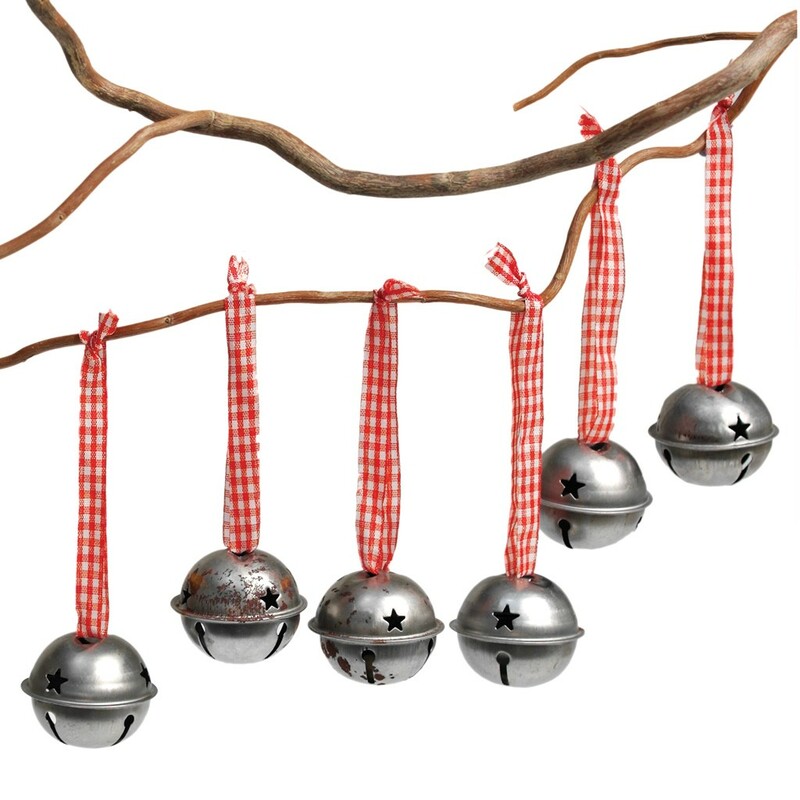 Here is a wishlist I've put together of things I want from one of my favourite online shops, www.dotcomgiftshop.com. Other than the Christmas decorations I'm lusting after, they also sell an amazing range of homeware and gifts, with that vintage/shabby-chic feel I really like, at really affordable prices. 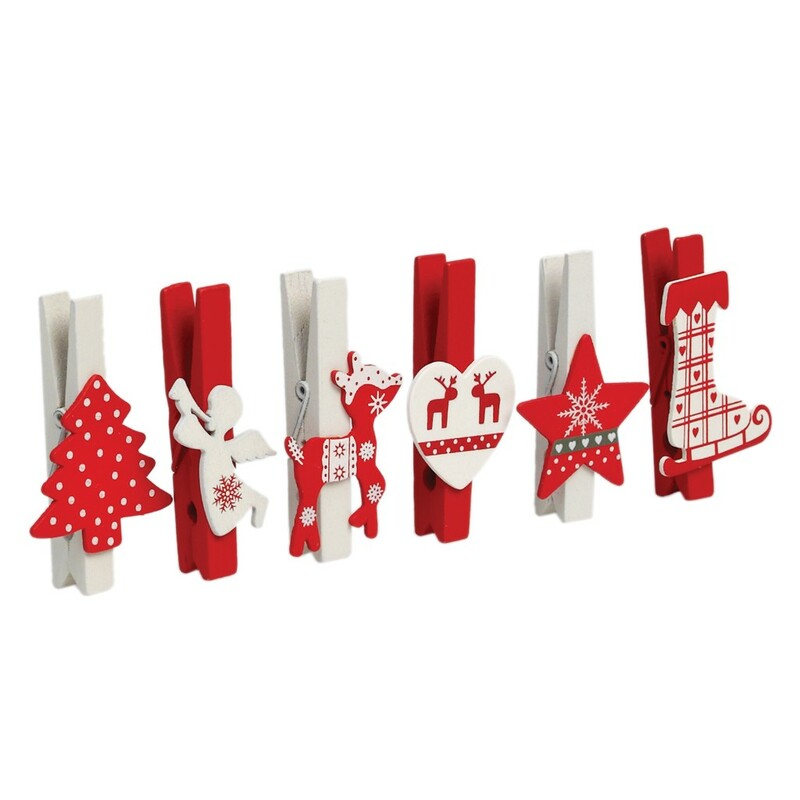 Scandi Christmas Peg Decorations, 6 for £2.95 - I tend to hang my cards along some parcel string across my bedroom, so these will be perfect for attaching the cards. So cute! 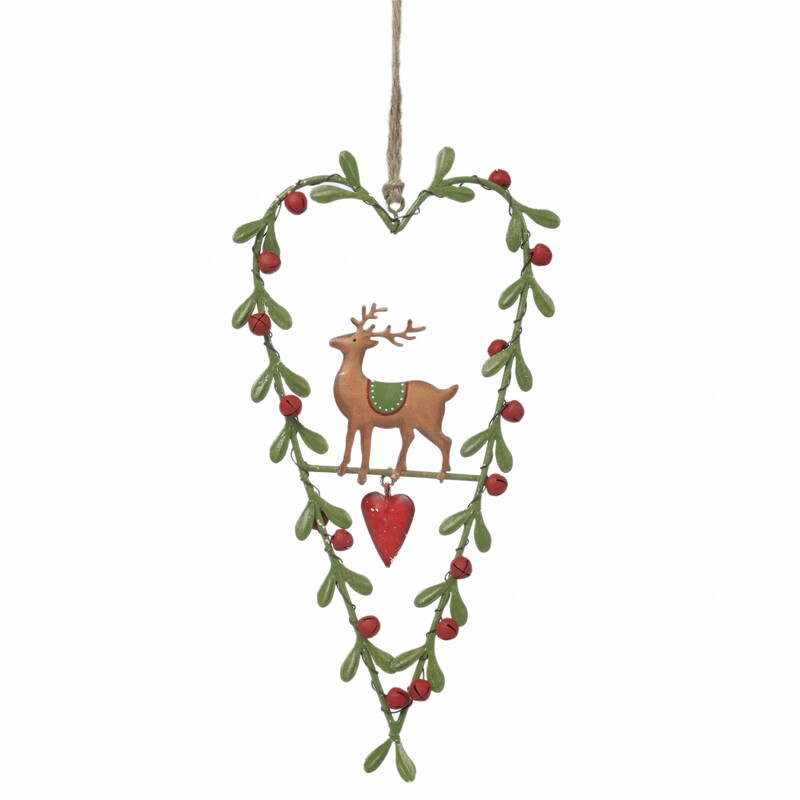 Reindeer and mistletoe heart decoration, £6.95 - to hang on my door handle on the outside. 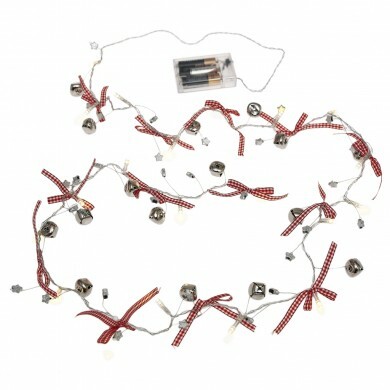 What are your top tips for decorating your room/ a small space at Christmas? What do you think of my wishlist? Once I have my room decorated, I will probably do a post with lots of photos to show how to make any space, no matter how small, extra Christmassy!